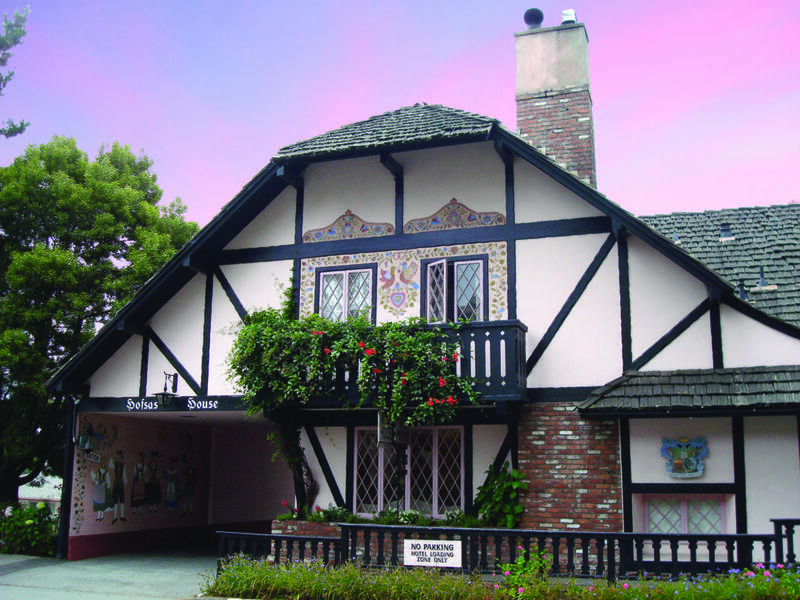 In Carmel-by-the-Sea, the Theis family is celebrating seven decades of European hospitality at its beautiful Bavarian-inspired Hofsas House Hotel, which is as charming as the town itself. With firm roots in the past, the family is looking toward the future by keeping abreast of guests’ every need. Owned and operated by the Theis Family, Hofsas House Hotel is within walking distance of everything Carmel has to offer, including a stunning beach, fine restaurants and shops, and wine tasting. 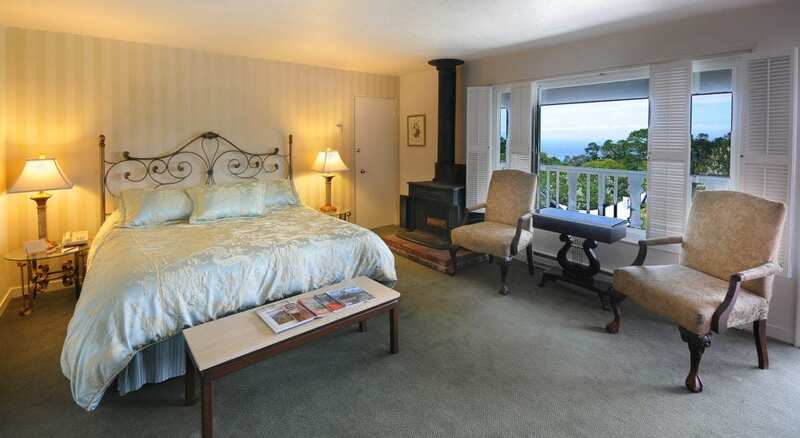 It provides peaceful respite and European charm just minutes from Monterey, Pebble Beach, Big Sur and Pacific Grove. The Hofsas House’s 38 spacious, one-of-a-kind rooms boast European comfort and lovely views, not to mention amenities like fireplaces, private balconies, wet bars, kitchens and patios. Large suites provide the perfect stay for newlyweds and everyone else seeking an extra special getaway. Dutch doors in every room allow guests to welcome in the ocean air, and free WiFi enables them to stay connected.